We are excited you found us, and invite you to take a moment to visit our website. Hopefully you’ll find what you are looking for! Whether you are coming to us for pain or stress relief, rehabilitation, wellness or preventative care, our goal is the same: to provide you with the highest quality chiropractic care possible. At Complete Care Solutions, we believe strongly in a collaborative and holistic approach to healthcare. Our chiropractors and massage therapists will work as a team to meet your healthcare needs. Together with you, we’ll map a road to your health and wholeness. We’re up for the journey…are you? 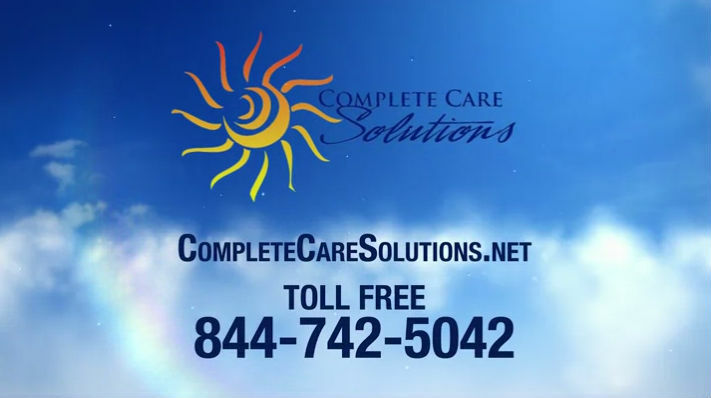 Complete Care Solutions: Where health meets wholeness…and hope meets healing.